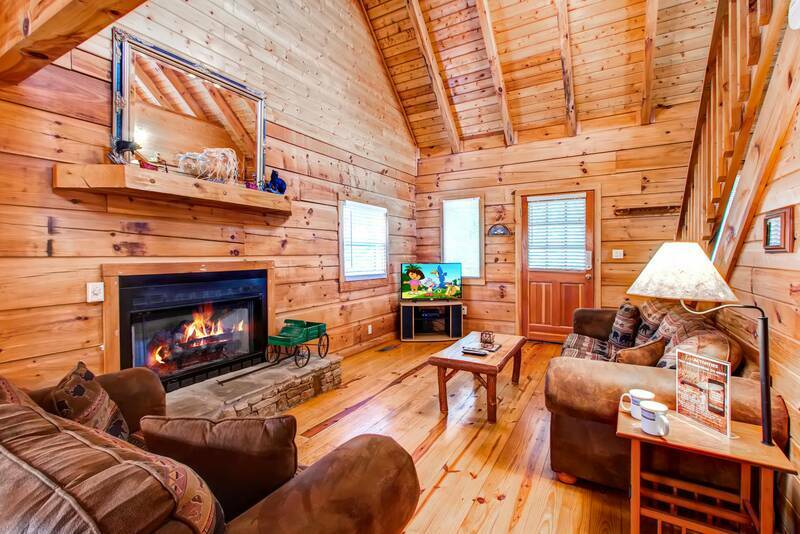 Country Hideaway is a 2 bedroom log cabin with a loft. 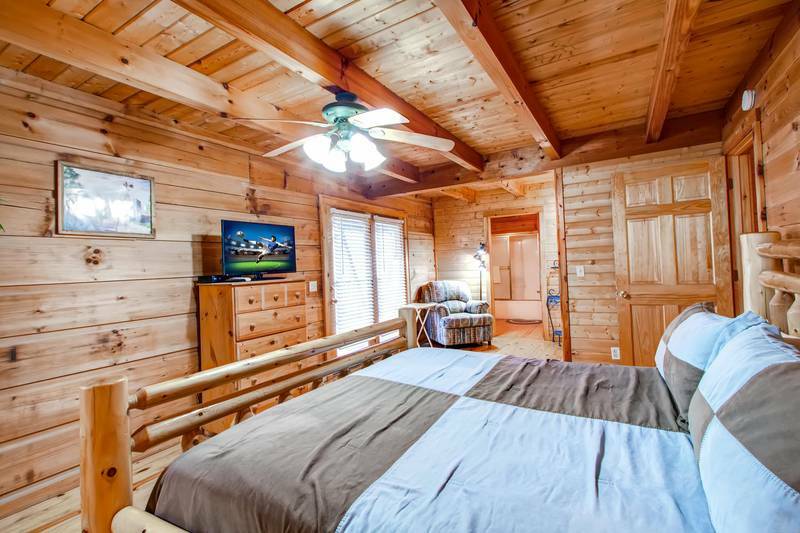 The Master Bedroom has a King size bed with full bath, TV and French doors open to deck where Hot Tub awaits you for soaking and relaxing is located on the main floor. Living room has TV, Gas Fireplace and full kitchen with washer and dryer also located on main floor. 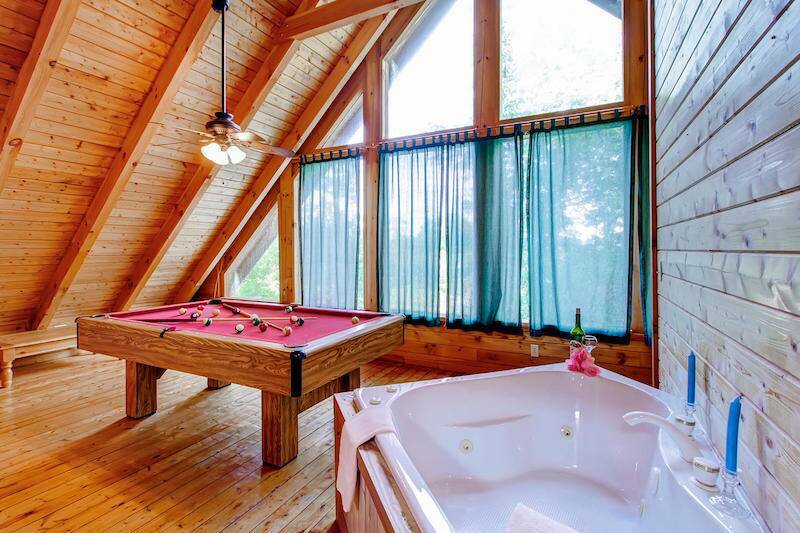 The loft area has a pool table, jacuzzi tub, full bath and a Queen size bed. Full access to wrap around porch from front door and from kitchen. 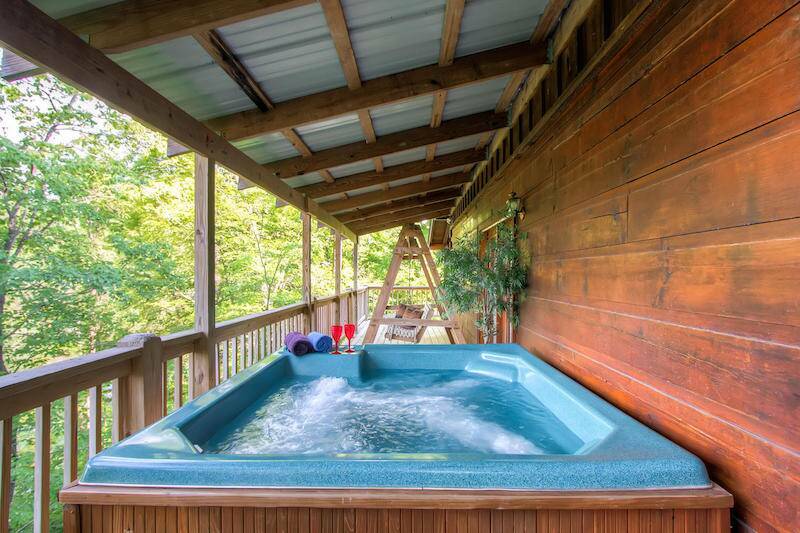 Country Hideaway is less than 2 miles from the entrance Dollywood, Dolly Splash County and Pigeon Forge. Country Hideaway is the perfect getaway for a couple on a romantic weekend or a small family on their dream vacation. We really enjoyed our stay at Country Hideway. We will be booking through Heartland Rentals again. Everything was great! The only thing would be the large amount of steps down to the cabin. It was raining and the steps were fairly slippery. Weather stripping would be helpful. This cabin is not suitable for elderly folks or anyone handicapped. My husband and I brought out 3 year old and 7 month old to this cabin for a family vacation and everyone loved it. Cabin was exactly as described and the staff was very friendly and helpful. It’s so refreshing to spend time in the wilderness. We loved our stay at Country Hideaway. The cabin was clean, cozy and convenient to town. wonderful staff at Heartland Rentals. only problem we had was finding the place. It is tucked down a hill, behind another cabin. I would suggest putting 1 or 2 more signs directing guests. Will definitely be using Heartland again! You guys made everything so easy and convenient! The cabin we stayed in was even better than described and just what we needed for a quick weekend getaway. Easy to arrange a stay and a welcoming cabin. The cabin was very welcoming and very clean. It was set up nicely for the purpose. We enjoyed the pool table and hot tub. The staff was very nice to talk with and made reservations effortless. Would recommend using and will stay again. Peaceful stay at a wonderful cabin. We enjoyed our stay in the Country HIdeaway cabin. It was located not far from town. 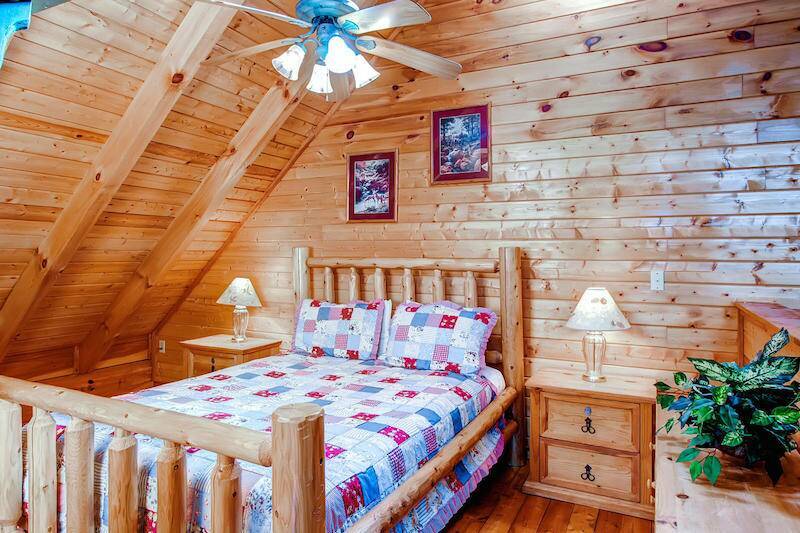 The staff of Heartland is and has always been super curtious with our stay and that is why we enjoy staying year after year in a Heartland Cabin Rental. My wife asked for a weekend getaway for Christmas. I called Heartland Rentals, picked a cabin and off we went. Very pleased from check in to departure- thanks for the great escape!! The cabin was great ! The community is exceptionally clean and quiet. The cabin was beautiful and cozy. We loved our stay. If having a view of the mountains is what you are after, this is not the cabin for you. However, the convenient access to everything does make up for the lack of a view. 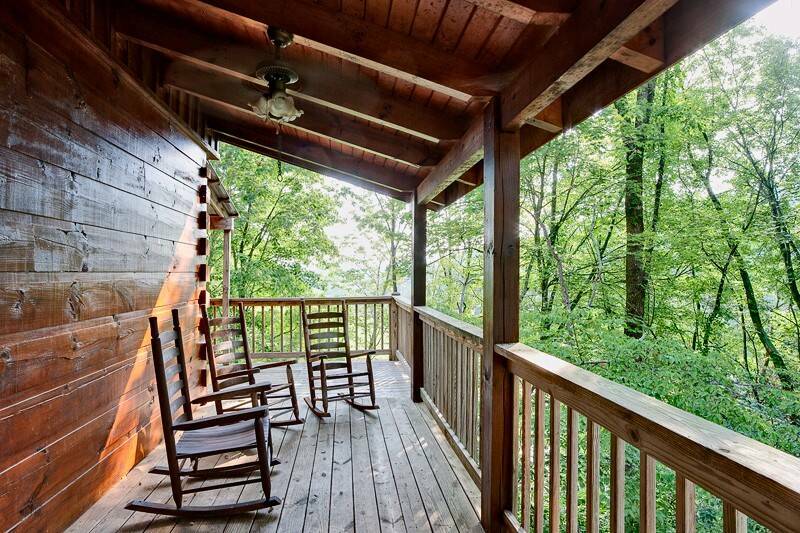 This cabin does feel very secluded even though there is another cabin right beside you. 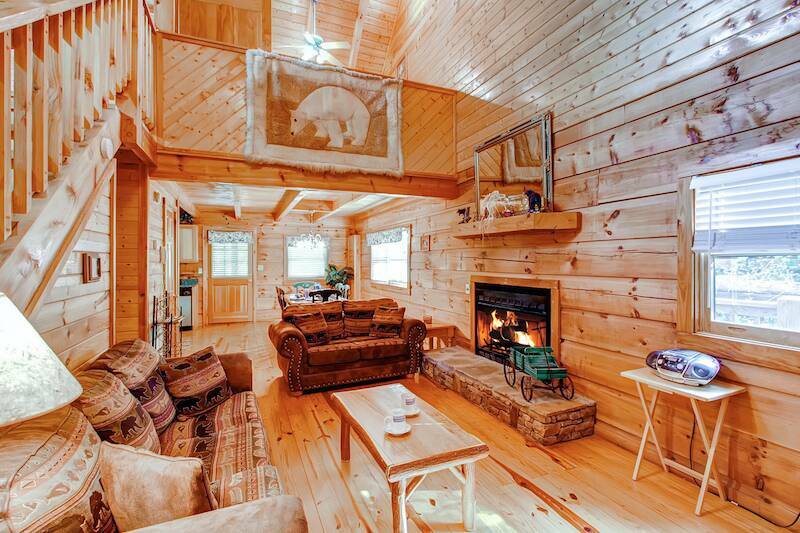 The cabin is spacious and beautiful. The wrap around porch is wonderful. The upstairs bedroom has its own bath and that was nice. We enjoyed the pool table. The beds are super comfortable! Overall, we were definitely happy with our accommodations! Perfect place for a family getaway! Clean cabin. Great location! Close to attractions but a good distance away from the traffic areas! 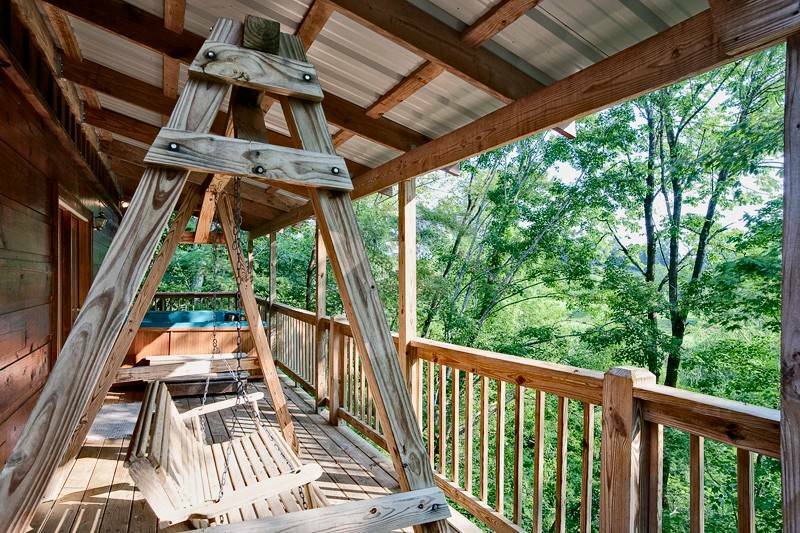 Great place to stay close to everything, Pigeon Forge and Gatlinburg. Very best staff very helpful. Cabin spacious very clean all around. Cannot wait to go back. Thanks for the best mountain stay ever. Our stay was so wonderful that we did not want to leave! 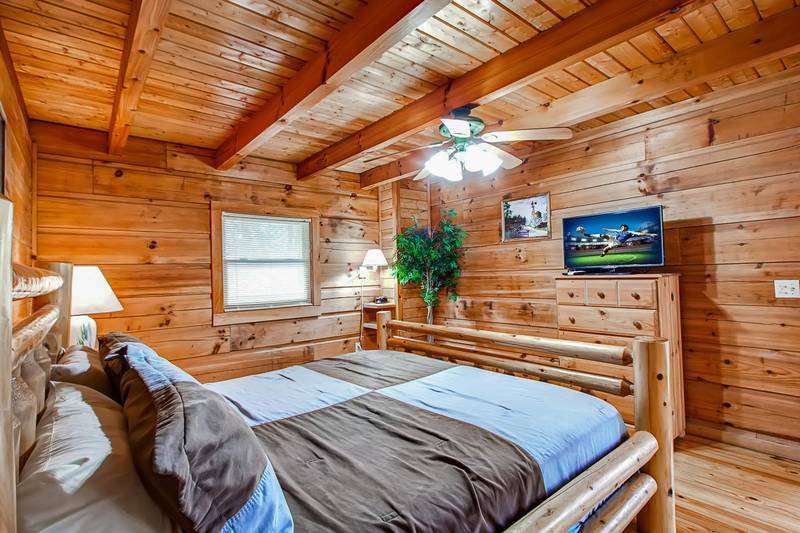 The cabin was clean, cozy, and centrally located to all the attractions. We would definitely return. The staff was very helpful and everyone was so polite. 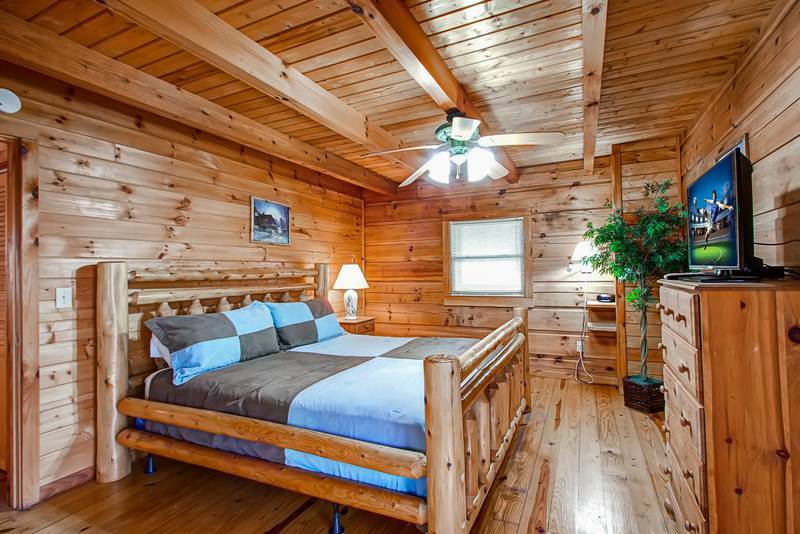 We would recommend Heartland Rentals to anyone wishing to visit the Pigeon Forge area. We had a great time and will come back again with our entire family. We spent our 10 Year Anniversary in the Country Hideaway cabin. The cabin was nice and relaxing. There are a few things that could of made the stay better. 1. The directions to the cabin could be improved. It's actually very easy to get to; but we struggled with some of the instructions. 1. The access to the cabin with a keycode is fantastic. It's a great feeling not having to carry keys around. 2. The cabin was in pretty good shape upon arrival and was stocked with the necessities. 3. The price was very reasonable. It was an amazing stay. Couple little problems with the cabin but nothing bad. I would definitely will be renting a cabin from here again. Check in was fast and easy. Cabin was just like the pictures we saw on the website. Was quiet and away from town but was only a short ride to anything we wanted. Check out was smooth. Customer service was a 5 star along with the cabin. We had somebody checking on us before we arrived, after we got to the cabin and after check out. Made us feel like they really cared. Great place to rent from. The cabin was a very nice place to stay. It was very clean and comfortable! I would recommend this cabin to anyone. We spent all week enjoying new experiences and renting from this company was a first. The staff was super nice and joy to deal with. We will be a return customer. 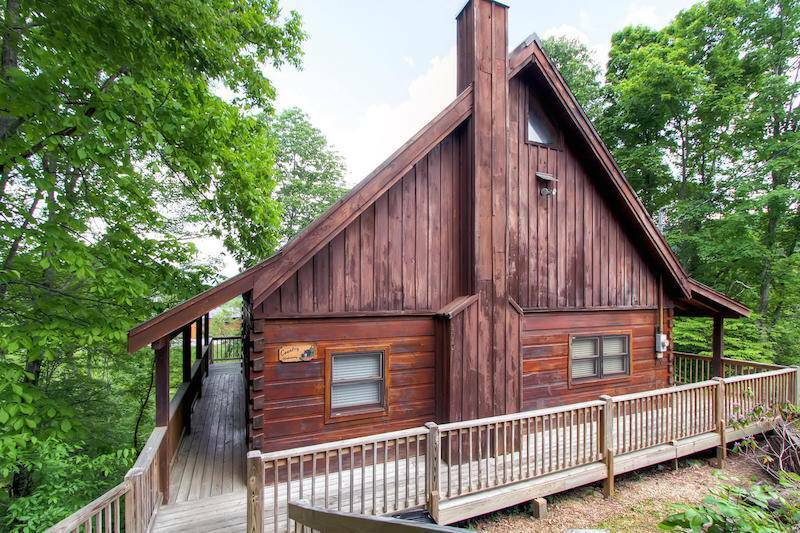 Great cabin for the price. This cabin was very nice. 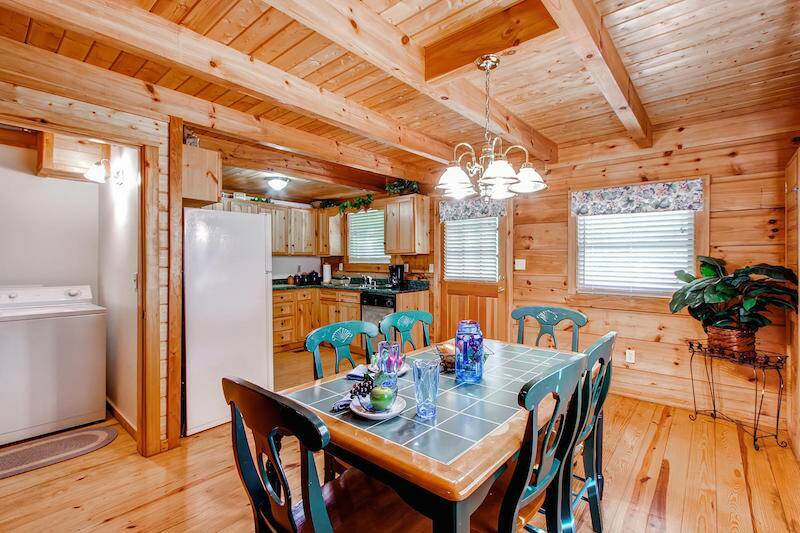 Very clean, very pretty, overall a great cabin! The staff was very friendly and made sure we were satisfied. We had an amazing 10th anniversary trip!! No complaints from us! 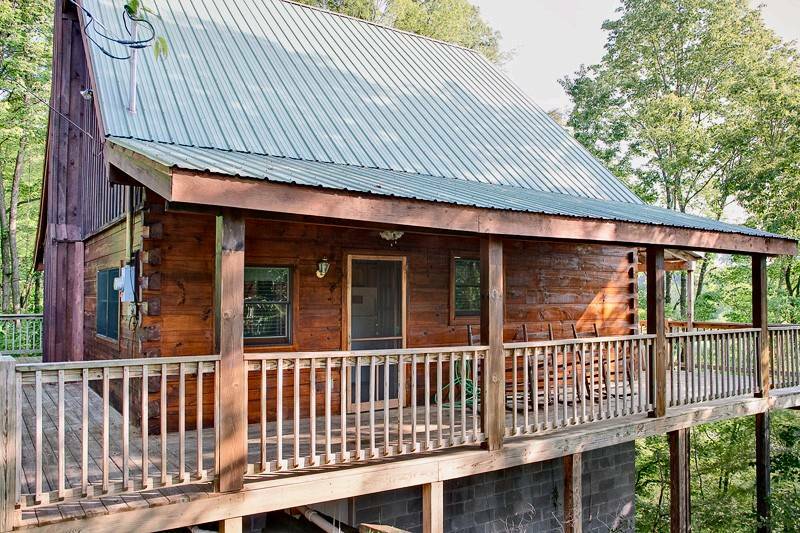 The cabin was perfect, easy to find, cozy, well-priced, and conveniently located to Pigeon Forge but still hidden away from everything. Have already been recommending Heartland Rentals to others! Hopefully we will be back soon!! The cabin was exactly like the pictures. It was clean and beautiful. We loved it! The hot tub was clean and hot. Everything worked and was comfortable. Heartland Rentals people were very nice especially when we got lost finding the cabin. That would be my only suggestion to have a sign on the edge of the road to tell the cabin is ahead. The cabin is truly a hideaway cabin and was in a nice location. We would definitely come back and use heartland rentals again. 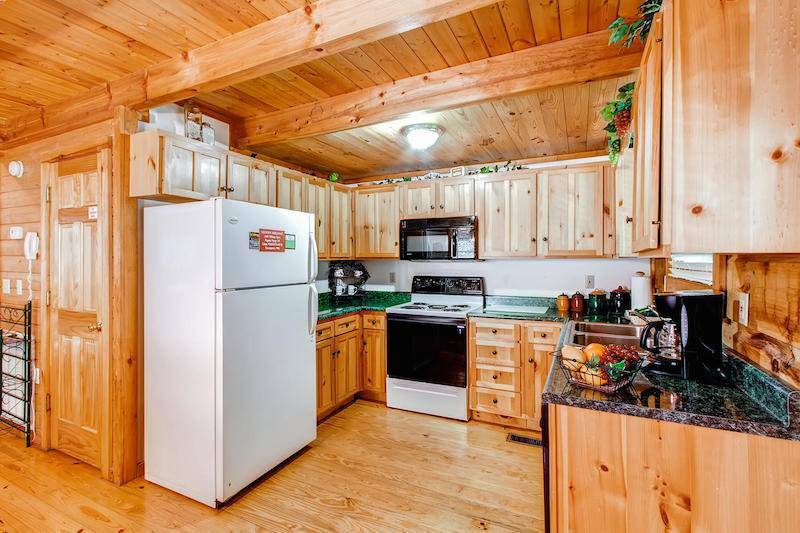 We loved the convenience of our cabin for Dollywood as well as all of the local attractions we visited. If we had not stayed at Heartland's Country Hideaway, we perhaps might not have seen or visited Parrot Mountain just one block away, which in reflection was one of our most treasured destinations during our vacation. Our cabin suited our family very well - accommodated our sleeping, meal prep, bathing and relaxing needs. 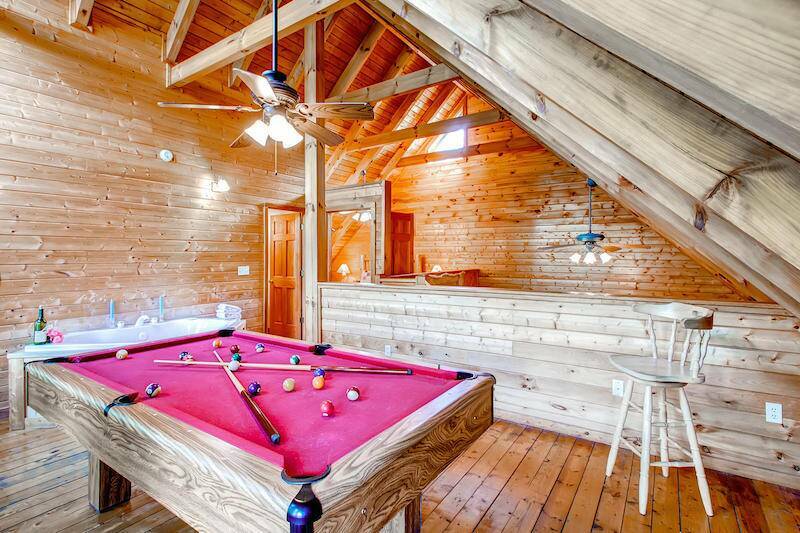 We enjoyed the hot tub on the deck and the pool table in the loft area as great ways to wind down in the evenings, too. The cabin was perfect! Clean, comfortable, and perfect for our family getaway. 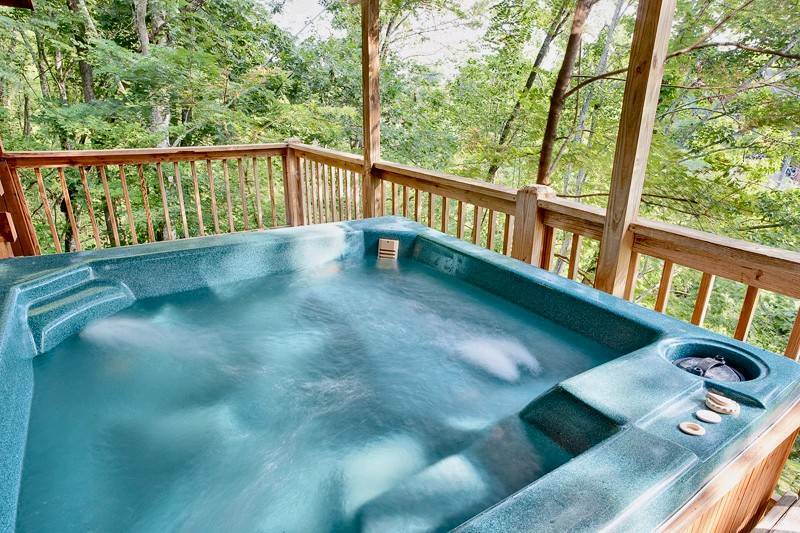 Close enough to town for easy access and far enough out to relax. Enjoyed the discounts for adventures. Will definitely stay again! we enjoyed our stay in the cabin. had great views and was spacious for our family. First time visiting the Smoky Mountains, fell in love with the breathtaking landscapes and nature, and enjoyed immensely coming back after a long day of walking on trails to the adorable cabin that we rented. Quiet, private and so charming. Brilliant experience, everybody so nice and helpful. Thanks a million!